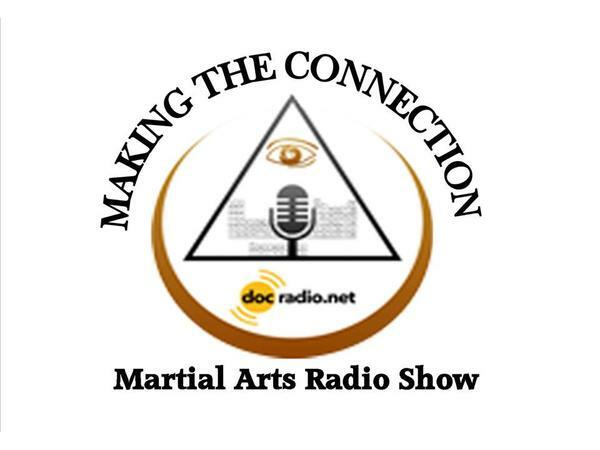 Greetings family; welcome to another thought provoking edition of Making The Connection, we invite you to call in to add volume to your thoughts and views concerning this Martial life we live and love, to join the show dial 646-716-6825 or listen online @Docradio.net "Making The Connection" Your host Soke Haisan Kaleak will always add flavor to any train of thought put forth, with the inspiring teachings of Supreme Grand Master Dr. Moses Powell, we endeavor to make the connection with All martial art systems. We are broadcasting 8pm. this Friday (3/15/19). And as always "May your good be better and your better be blessed" Remember a mind is like a parachute...it don't work unless it opens!